We were so honored to have Natalie and Houston's beautiful Montage Kapalua Bay wedding featured on Style Me Pretty! It was such a joy to be a part of this gorgeous wedding. Lindsay from LVL Weddings and Events did an incredible job of incorporating natural inspiration from Maui in a really classic and beautiful way. And the flowers by Wildheart were just beyond! Preparing this blog post gave us a longing for that Hawaiian sunshine & we can't wait to get back there soon! 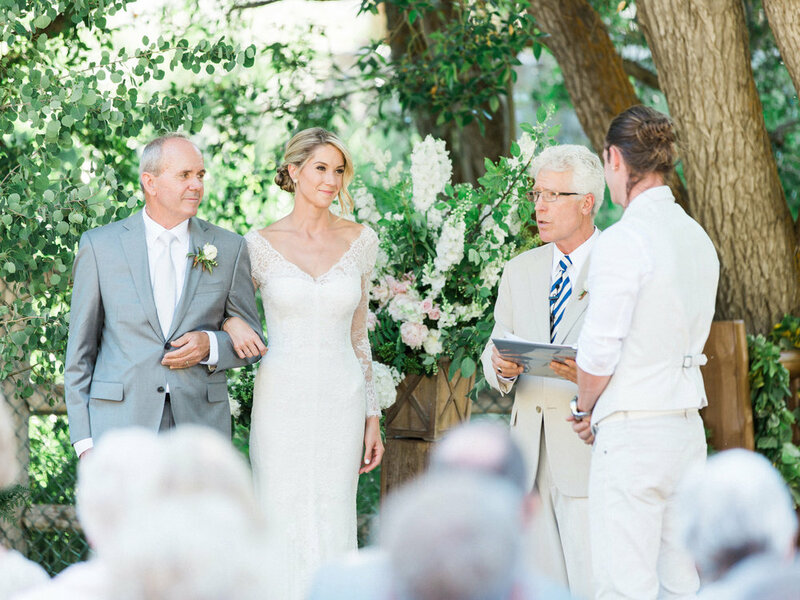 On the anniversary of their first kiss, country music artist Tyler Hubbard and his beautiful bride Hayley celebrated with a destination wedding in the beautiful mountains of Sun Valley, Idaho. We were honored to photograph their special day at Trail Creek, seamlessly executed by Brooke Keegan Special Events. It was such a special treat to have Hayley and Tyler’s elegant destination wedding was featured in People magazine and the national issue of The Knot Magazine.